After UK organic baby food firm Ella's Kitchen was snapped up by a US buyer a fortnight ago, last week a peer across the pond, Happy Family, revealed it agreed to sell to Danone, representing the Aptamil and Cow & Gate owner's move into the category. 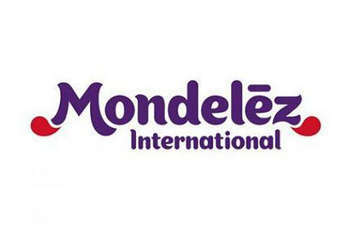 Elsewhere, Morrisons' move into the UK online grocery channel through a venture with Ocado and Nelson Peltz's fresh investment in Mondelez International and PepsiCo grabbed the headlines. Our top coverage last week also included an interview with US frozen, organic and free-from business Amy's Kitchen and a look at the rise of caffeine in food in the US. 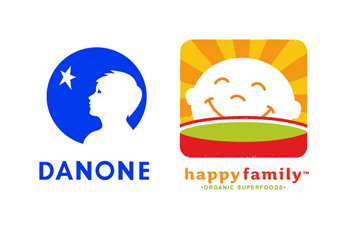 Danone's deal to acquire over 90% of US organic baby food firm Happy Family is a first for the French food giant in the category and appears to strengthen its fast-growing infant-nutrition division. Michelle Russell takes a look at the deal. 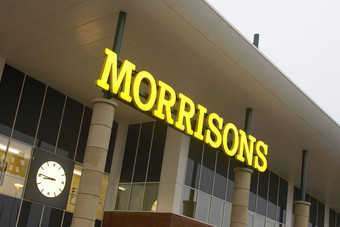 After months of talks, Morrisons has announced plans to launch an online grocery service through a venture with specialist Ocado. 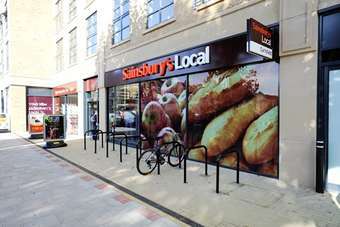 Waitrose, which already has a partnership with Ocado, is studying the deal closely. Trian Fund Management, the investment vehicle of activist shareholder Nelson Peltz, has upped its stakes in snack food giants PepsiCo and Mondelez International. At first it appeared the villain of the piece with the launch of its Alert Energy Caffeine Gum, which prompted an FDA review of caffeine in foods. However, Wrigley was subsequently praised by the regulator for showing "leadership" when it halted production. So far, however, no other food companies have shown that level of support for the FDA's move. Ben Cooper reports. Amy's Kitchen, the US frozen-food, organic and free-from business, is a quarter of a century old this year but there is a passion - almost a sense of mission - one would normally associate with a start-up. 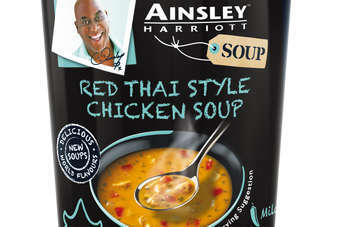 Dean Best spoke to co-owner Amy Berliner and European commercial director Damien Threadgold. 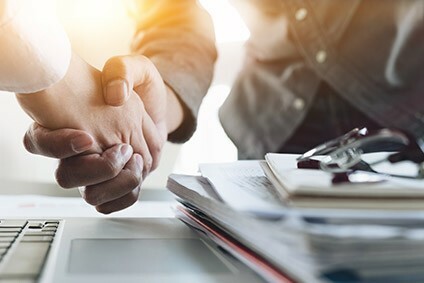 The CEO of US frozen-food firm Overhill Farms has said the sale of the business to peer Bellisio Foods is the best way to maximise value for shareholders. US breakfast cereal firm Post Holdings has insisted its work to make its business more "reliable" are starting to show despite mixed first-half results. Chilled foods supplier Bakkavor has closed its plant in Canada just two years after the opening of the site marked the UK-based firm's entry into the country's grocery market. 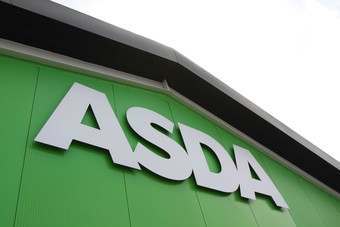 Asda CEO Andy Clarke today (16 May) hit out at the "gimmicky" and "unsustainable" promotions of its rivals and said the UK grocer's "clarity" on prices was paying off. US dairy kefir maker Lifeway Foods has said its recent expansion into the UK positions the company to pursue additional distribution opportunities throughout Europe. INDIA: Lactalis "nears deal for dairy firm Tirumala"